Christmas in the Park & Tiffany Too! Each year, on the first Thursday of December, the Morse Museum helps launch the holiday season in Winter Park when it lights up Tiffany windows in Central Park and presents the Bach Festival Choir, Youth Choir, and Brass Ensemble in concert. This December is the 32nd annual celebration of Christmas in the Park. The nine leaded-glass windows installed in the park set the stage for a free outdoor concert of seasonal favorites by the 150-voice Bach Festival Choir, one of America’s premier oratorio ensembles. Eight of the windows are memorials with religious themes produced by Tiffany Studios for the chapel constructed in 1908 for the Association for the Relief of Respectable Aged Indigent Females in New York. The Association was founded in 1814 by a group of wealthy New Yorkers as a genteel private charity for elderly, indigent women, including widows of soldiers who fought in the War of 1812 and the Revolution. The first residence, constructed in 1838, was an alternative to the common almshouse. An expanded building was designed 30 years later by Richard Morris Hunt, architect to the rich and famous of the late-19th century. When the residence was threatened with demolition in 1974, Hugh and Jeannette McKean bought its Tiffany chapel windows at the request of the Association board. The windows are memorials to prominent women who it is believed supported the Association in some way. The Association residence is now on the National Register of Historic Places. Tiffany Studios’ Christmas Eve window, c. 1902, in which a figure resembling Father Christmas holds the Christ child, is also on view at the event and in the Morse Museum following Christmas in the Park. The window was designed by Thomas Nast Jr.—son of the famous political cartoonist—for his sister’s home in New Rochelle, New York. 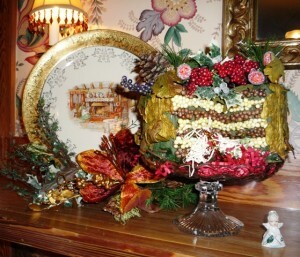 Christmas in the Park was started by the McKeans in 1979 as a way to share a part of their rare Tiffany collection with the public in an informal setting. 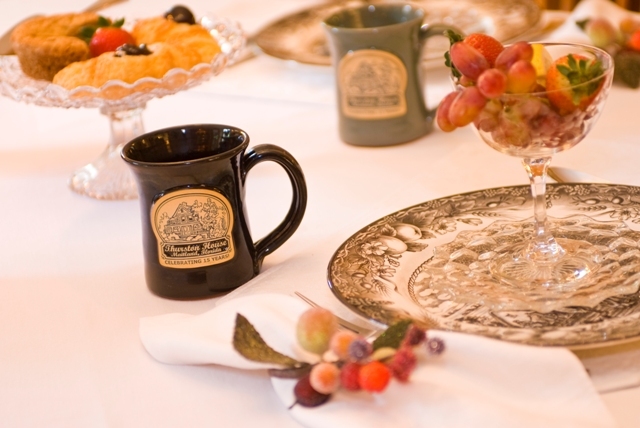 Every year guests at Thurston B&B in Maitland drive the short distance to attend this wonderful event! Thurston House Times – CARS! 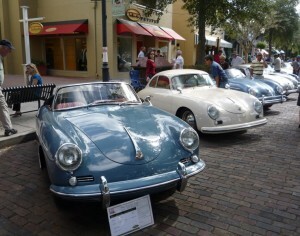 One of Joe’s favorite yearly events was this past weekend – the 8th annual Concours de Elegance in Winter Park. 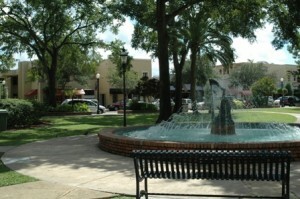 It is held in the heart of downtown Winter Park, Park Avenue. The street is lined with every high end car you can imagine, from Joe’s beloved Porsche to Ferrari, to Mercedes, and even some custom motorcycles this year. Joe hopes Santa was listening when he picked his favorites…keep dreaming! 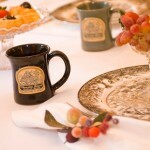 There is so much to do and see around Thurston House bed & breakfast….come stay! 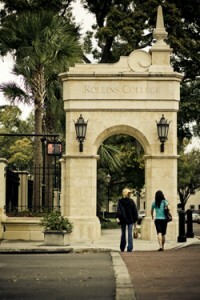 North Orlando – Lovely Winter Park!